The concert was a unique experience, because the Duesseldorfer bass legend Ufo Walter (Randy Hanson) stood with the band on the stage, in order to set a memorial to the Krautrock - and that experts were at work here, one hears! 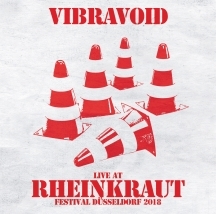 "Vibravoid Live At Rheinkraut Festival" offers 2 classics of the band as free improvisation as they were in the 1960 / 70s in Dusseldorf. So it's not surprising that two songs "Your Mind Is At Ease" and "Ballspeaker" occupy the entire playing time ... and who exactly listens will be surprised what the Vibravoid have interspersed with other ingredients! 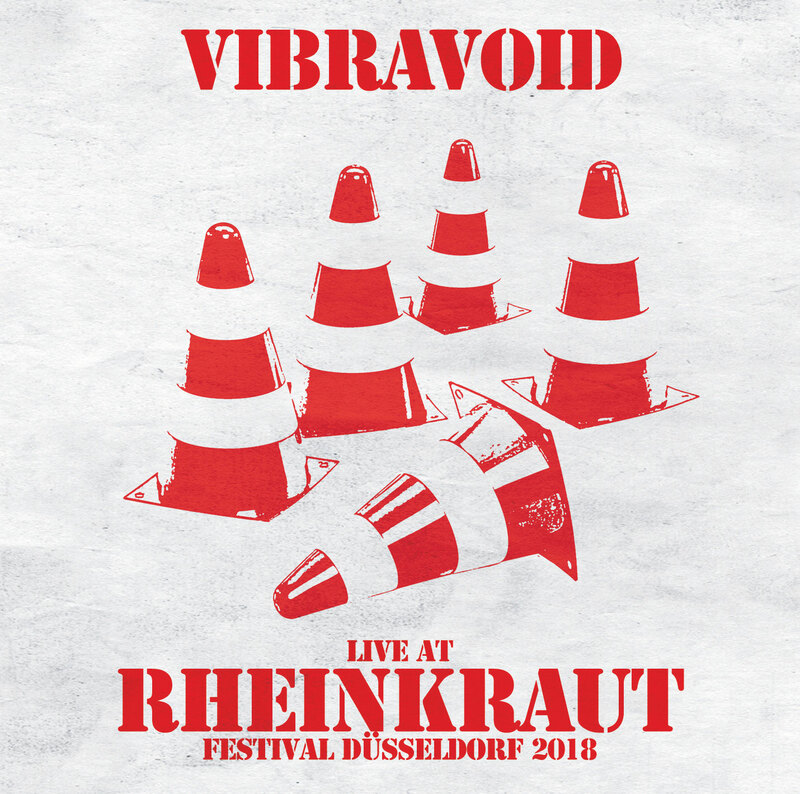 Vibravoid sound like "Live At Rheinkraut Festival" as if the big time of the city has never gone by - the Creamcheese, NEU !, early Kraftwerk and Jospeh Beuys seem to echo and breathe an authentic spirit in every frequency. Not sound effort, forced or artificial and distinguishes the Vibravoid pleasant from the current uniformity. Vibravoid do not celebrate cosmic music, they live it with every fiber of their body!